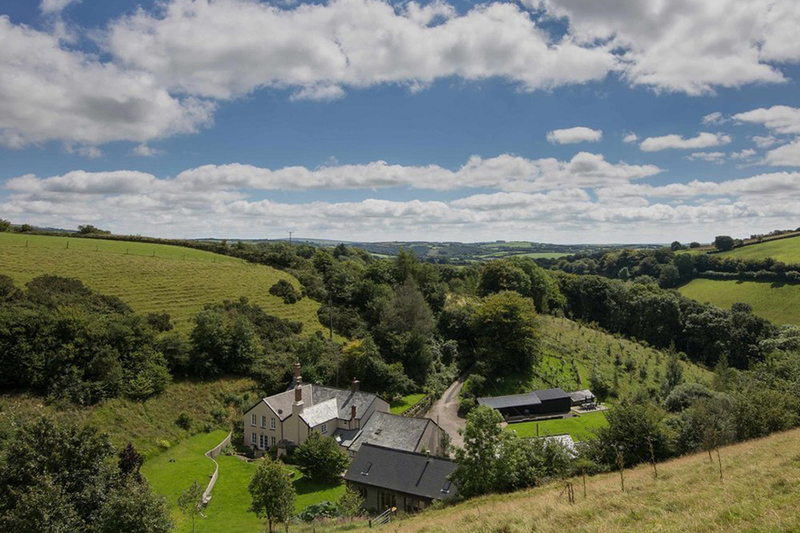 An idyllic 53-acre organic estate in the heart of the North Devon countryside providing self-catering holidays in an amazing setting for families of all sizes, groups, couples and friends. 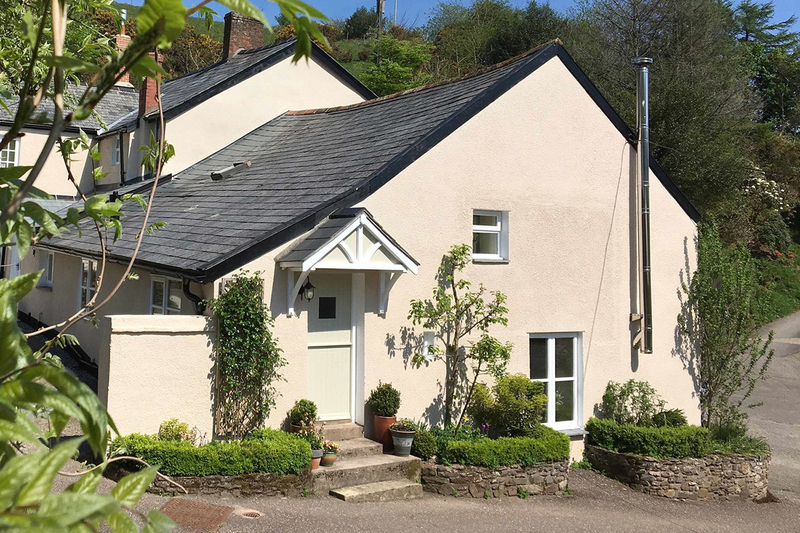 We are conveniently sited on the edge of Exmoor in North Devon and are completely surrounded by lush Devonshire countryside. Our valley borders with Exmoor National Park and contains an amazing variety of landscapes within its 267 square miles. Within a 10 mile radius of Down Farm, you can experience not just Exmoor’s beautiful moorland, but its majestic woodlands, its rolling valleys, its quaint thatched villages, rugged coastline and timeless traditional farmland, all shaped by people and nature over thousands of years. 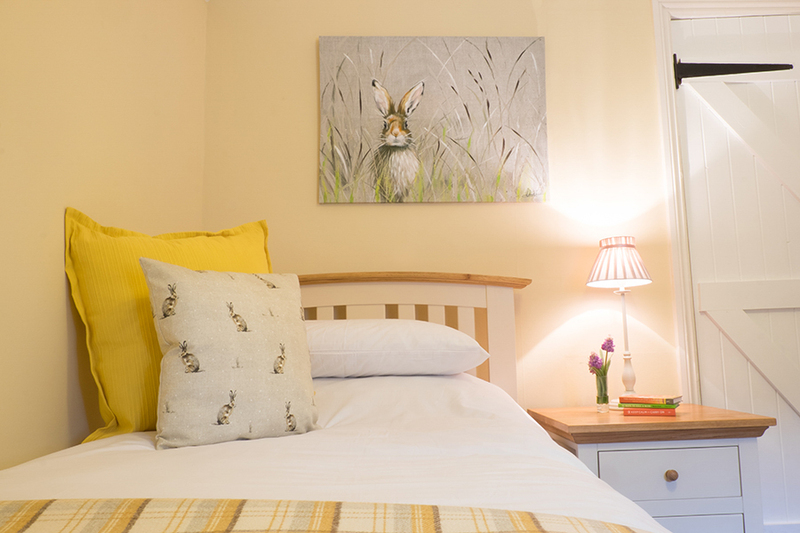 Our holidays can be let week to week commencing on a Monday or Friday, Midweek Breaks & Weekend Breaks. During high season we only let Friday to Friday weekly lettings. We are also perfect to combine the properties to enable larger groups visiting, or contact us about couples only rates out of high season. Smaller groups wishing to hold an intimate celebration are also very welcome. Please see our Weddings & Occasions listing on our website. Send us an email or telephone us to discuss your requirements. But the real draw is the farm, you’re not just renting a holiday cottage, you’re exclusively renting a 53 Acre Playground.